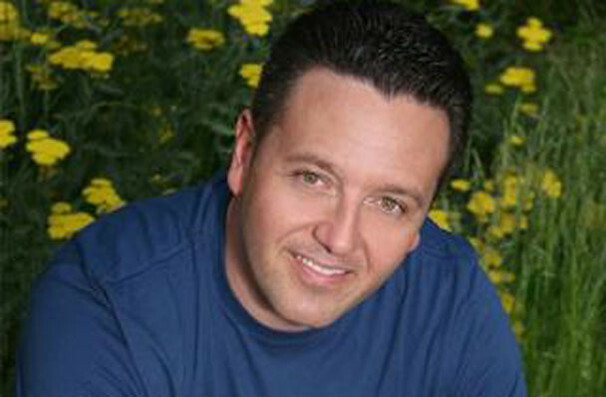 John Edward has brought a fresh, honest and thought provoking attitude to the world of psychic phenomena. As a psychic medium, author and lecturer, he has, over the last 25 years, helped thousands with his uncanny ability to predict future events and communicate with those who have "crossed over". His clientele has ranged from young to old, student to professor, people of the clergy, law enforcement agencies and people from everyday life. His clients wait over two years to sit with him for private sessions, and although John is anxious to share his ability with those that need him, he is unwilling to compromise the quality of his work for the quantity that seek him out. Sound good to you? 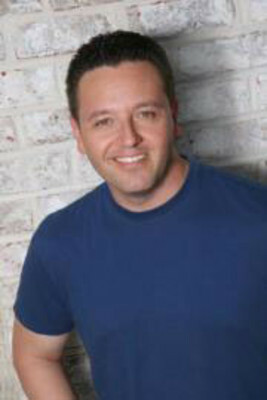 Share this page on social media and let your friends know about John Edward at Embassy Suites Charleston. Please note: The term Embassy Suites Charleston and/or John Edward as well as all associated graphics, logos, and/or other trademarks, tradenames or copyrights are the property of the Embassy Suites Charleston and/or John Edward and are used herein for factual descriptive purposes only. We are in no way associated with or authorized by the Embassy Suites Charleston and/or John Edward and neither that entity nor any of its affiliates have licensed or endorsed us to sell tickets, goods and or services in conjunction with their events.